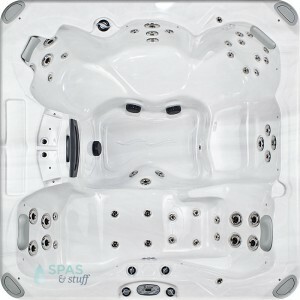 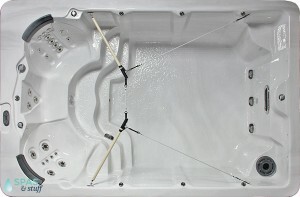 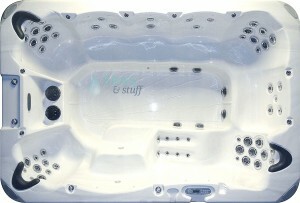 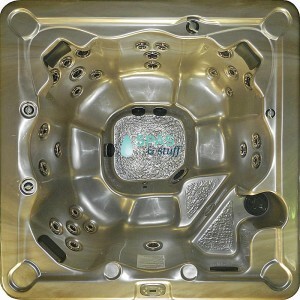 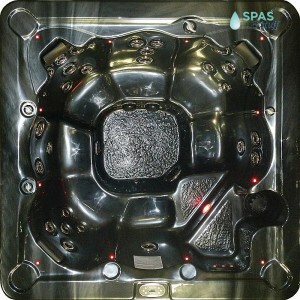 Hot Tubs Spas at discount prices. 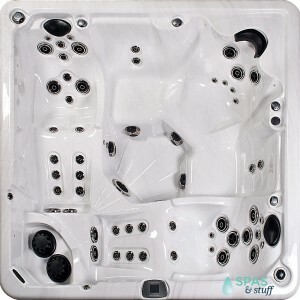 Portable indoor outdoor hot tub spas - Every Day Sale Prices. 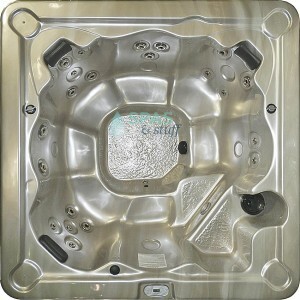 Your new spa will be built-to-order and will arrive (Free Shipping) in 3 to 5 weeks.